Stroke index one, doglegging to the right. 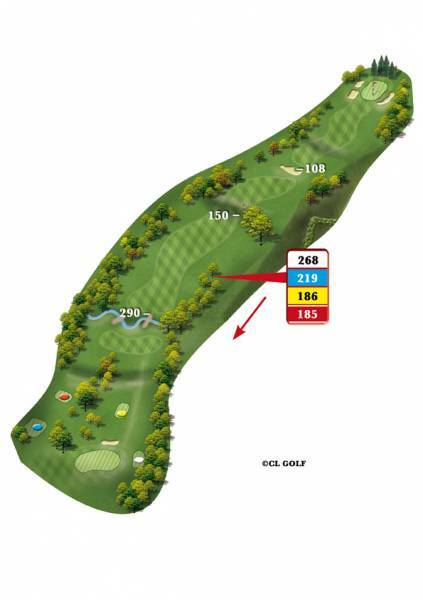 The drive makes this hole, being a long hitter is a great advantage, as the stream needs a carry of over 175 yards and the shorter the club for the second shot means it is easier to control the distance on the approach. 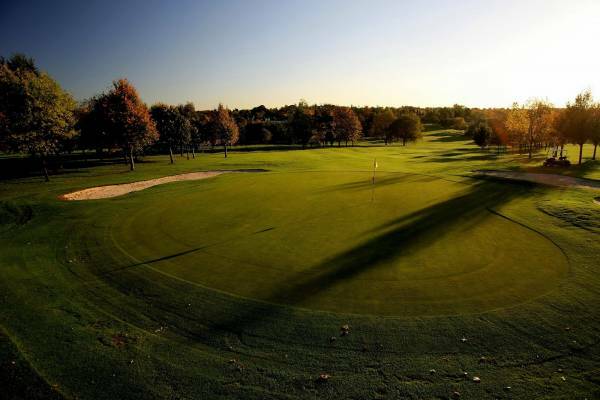 You need to keep your approach shot below the hole. The green slopes from back to front.